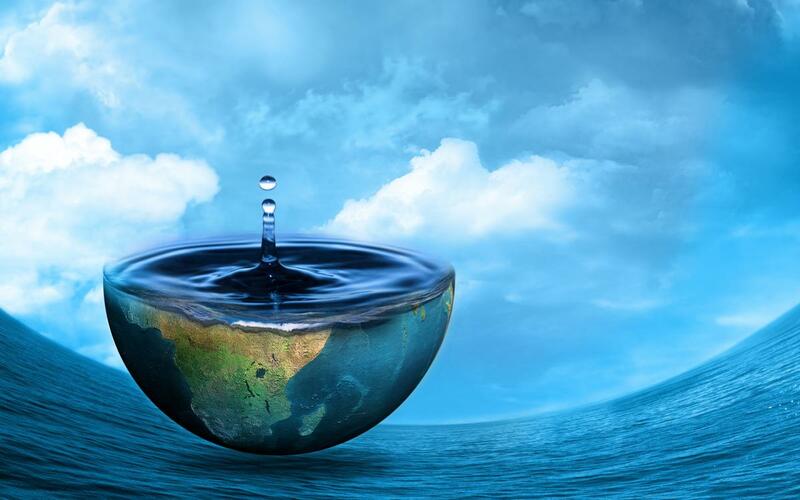 Water makes up about 70% of the surface of our planet. It supports life around the Earth and plays an important role in practically everything we do, eat, and use as a species. For example, water is used in many manufacturing processes, it is embedded into energy production, it is required for all the plants and animals that produce our food, it is used in our homes to cook, clean and wash, and it is necessary for recreation...just to name a few uses. Not to mention, water is directly consumed to maintain our health. How does this all important resource reach you in your home? Here you will find information about where our water resources come from and the connection between how water is used in our communities and the resulting impacts to our environment. This site also offers solutions to help make more informed decisions about how to conserve and protect our water resources.